Just how reliable are India’s budget numbers? 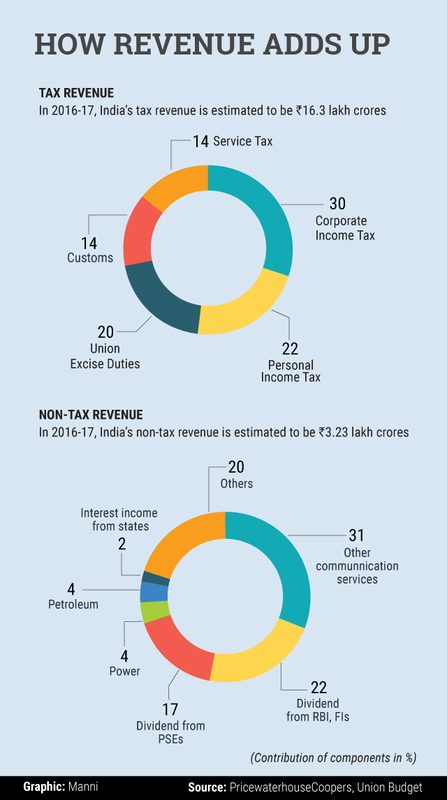 Come November-December, and the Union government will begin its annual financial exercise, which will culminate in finance minister Arun Jaitley presenting the budget in February. Like in most other countries, the budget is perhaps the most important policy document the government presents. But how reliable is India’s budget data? If figures collated by PricewaterhouseCoopers (PwC) India are to be believed, India’s budget figures vary widely and often move outside the internationally accepted 5% margin of error based on a methodology devised under the Public Expenditure and Financial Accountability Framework 2011. PwC’s data since 2011-12 show that rarely have the revenue and expenditure numbers been within the acceptable margin of error. It becomes clear that the actual total receipts as well as actual total expenditure have been lower than budgetary estimates for most of the five-year period. For 2015-16, the revised estimates indicate that the government’s actual receipts and actual expenditure will be more aligned to budgetary estimates relative to performance in the preceding four years.